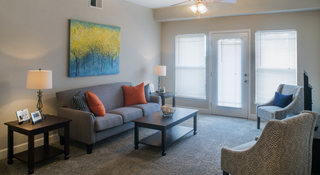 Welcoming and spacious, our floor plans are the perfect canvas for your personal touch. Create your ideal lifestyle surrounded by luxury and comfort at Revere at Barton's Run. Copyright © 2019. Revere at Bartons Run.